Simon is a fourth year student at Mount Kenya University’s Kigali campus. In August of 2011, he will graduate with a Bachelor’s degree in Business of Information Technology. 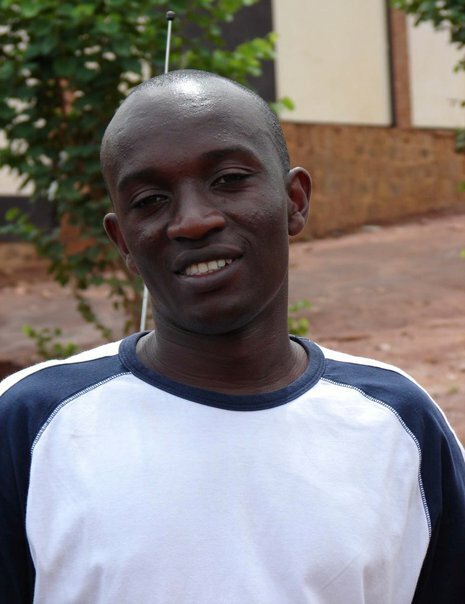 Simon was accepted into the Orphans of Rwanda university scholarship program in June of 2007. Through this program, Simon is receiving university tuition along with advanced English classes and other support. Orphans of Rwanda scholars are encouraged to take advantage of internship opportunities throughout their studies. Simon has worked for The Clinton Foundation, Joint Voluntary Organization, The Elisabeth Glaser Pediatric Aids Foundation and other organizations.